The House aka Huset is a Norwegian horror film, from director Reinert Kiil. The film was originally released in 2016, in Norway. 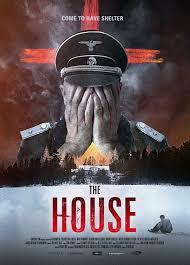 Now, Artsploitation Films is set to release The House, on DVD, in early 2019. Set in World War II, two soldiers find refuge in a lonely old house. Here, a demonic spirit awaits them. As well, this title stars: Mats Reinhardt (Der Reichstag, 2017) and Frederik von Lüttichau (Before You Go to Bed, 2016). A few early release details, for The House are hosted here. 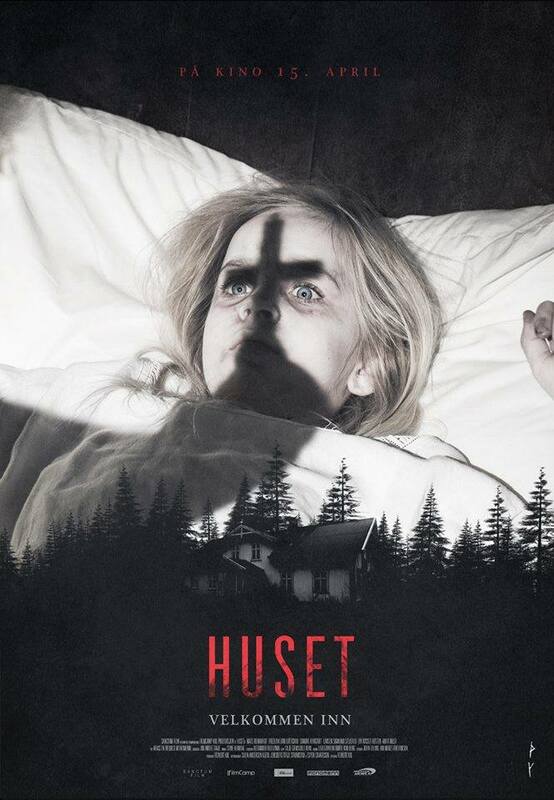 A trailer for The House, from director Kiil, was released in 2017. In the clip, a priest prays over a young, possessed woman. However, not all souls can be saved. Afterwards, the two soldiers arrive at the same location, unknowing that a spirit still resides there. Unbelievably, the film was shot in several languages. Available in German, Norwegian and English, this title will show at DVD retailers on January 1st, 2019. Rated Restricted, the DVD artwork (low resolution) is hosted here, along all other release details for The House below. 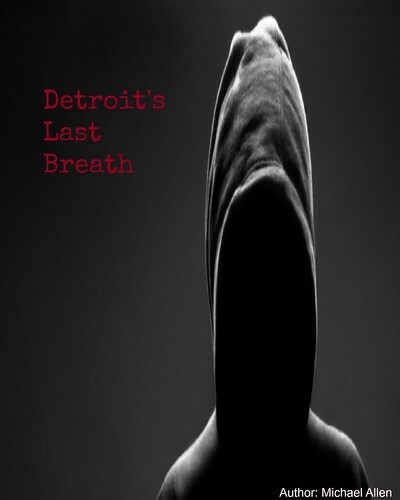 Release Date: January 1st, 2019 (DVD).